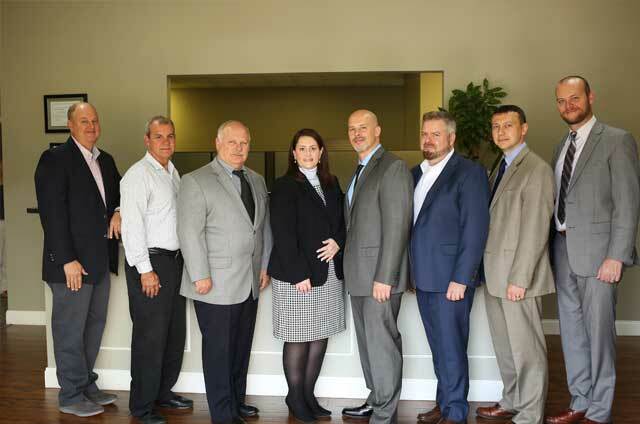 Backyard Realty Group LLC started in 2003 after the owner of Backyard Realty Group retired from the United States Navy after 21 years of service. He owned several investment properties in covenant protected communities and realized that the associations played a vital role in the value of his rental properties and saw room for improvement. In addition he had a passion for real estate and investment properties. From that point, he knew he wanted to become involved. After receiving his Real Estate License and partnering with a Broker, Backyard Realty Group LLC began out of his home. 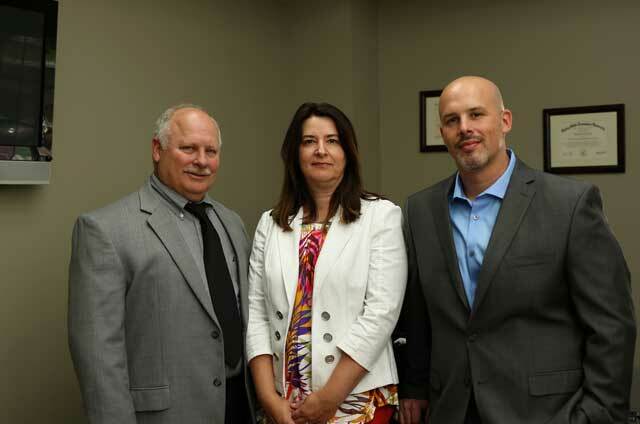 In 2006, Backyard Realty Group moved into an office building in Acworth, GA and soon began to expand. Within only a few years, BRG moved into a larger office space to accommodate the growth of the company. Backyard Realty Group LLC was soon known for their excellent service for Community Management, Property Management and Real Estate. In 2011, the company was able to obtain its own building in Woodstock, GA off of Highway 92 with 9,000 square feet of office space. 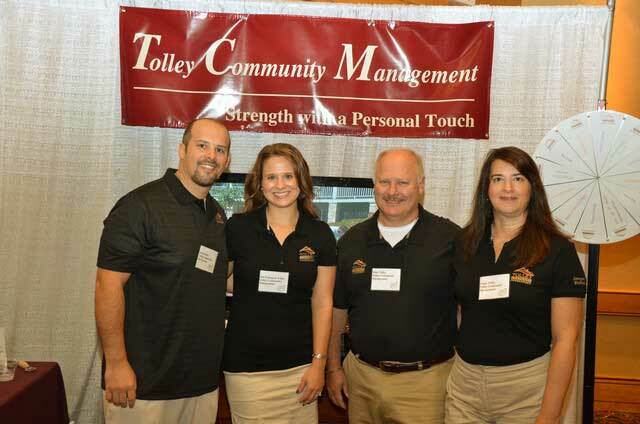 Due to the size of the Community Management Division a decision was made to split the company in half changing the Community Management Division to operate under Tolley Community Management. Backyard Realty Group LLC remains active and now incorporates only the Property Management Division and Real Estate Division. 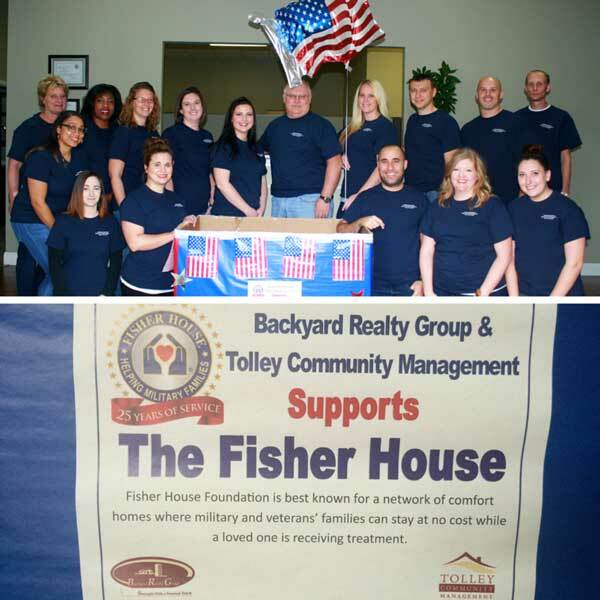 Now we have over 22 staff members, 3 busy divisions and we manage over 100 community associations! We are family owned and are very proud of this! 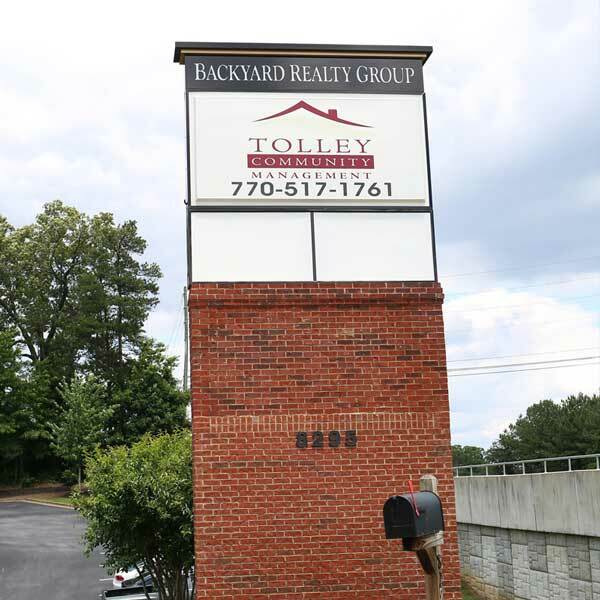 Backyard Realty Group LLC and Tolley Community Management take pride in assisting buyers, sellers, homeowners and associations with all of their real estate and management needs in the Metro Atlanta Area! We are able to offer our clients a personal and professional experience when dealing with our company and are able to customize our services so you get the service you expect and deserve. We want to be your one stop shop for all of your real estate and management needs! Do not hesitate to contact us with any questions or concerns!